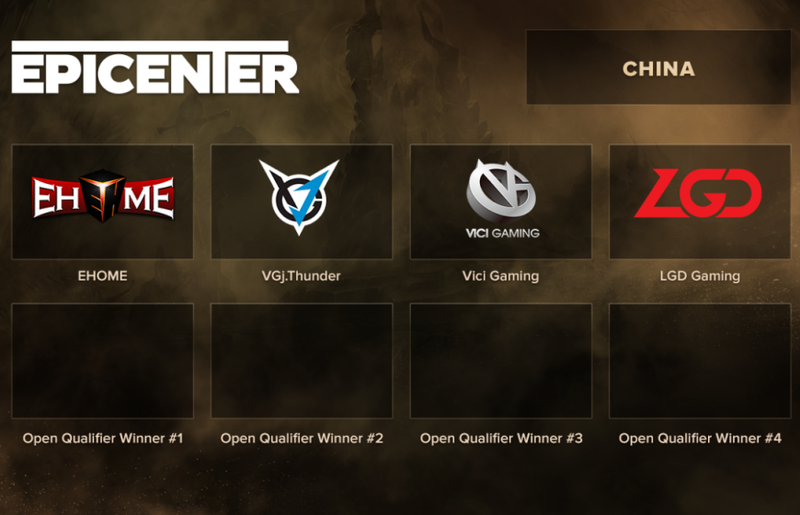 We now know the first four teams that have earned spots in the EPICENTER XL closed qualifier. China has traditionally been considered one of the strongest regions in the world, so it’s going to be an intense battle here. Eight teams will fight for a slot in EPICENTER XL, four of which received direct invites to the closed qualifier, while the remaining four are to be decided in the open qual. We wish the best of luck to the participants and look forward to a worthy fight for a ticket to EPICENTER XL! The closed qualifier matches will be played on March 21–25. As a reminder, Newbee, one of the best Chinese teams, has already received a direct invite to EPICENTER XL.